If you need a Carrot Cake in Gurgaon, remember GurgaonBakers! 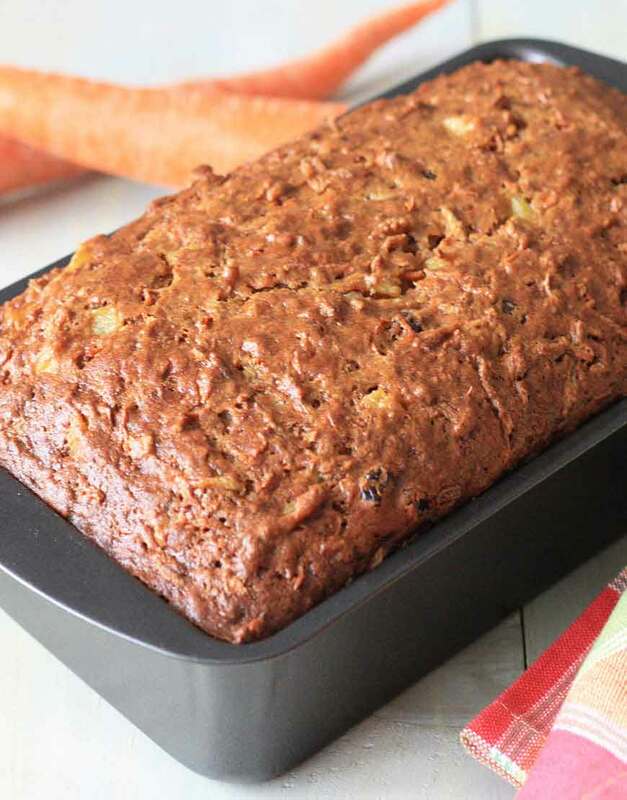 Carrot Tea Cake is a dry cake option made with freshly grated carrots and aromatic flavors, GurgaonBakers carrot tea cake is certain to gratify just about everybody, harmonizing with a warm cup of tea, it’s a delightful afternoon snack or a delicious breakfast indulgence. Now you can sip a cup of Tea and eat Carrot Cake alongwith it. Just order on us by online channel or call us to book the order, payment options are also available in plenty. Also you can ask for the Carrot cake in Express Delivery method.